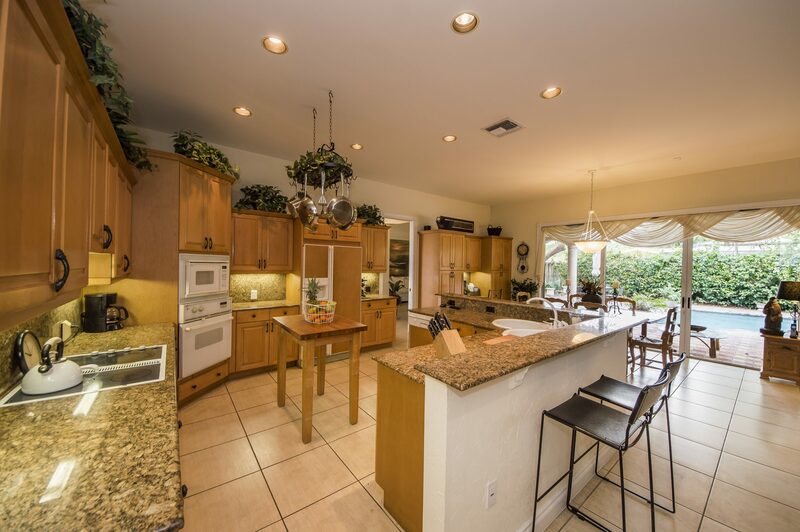 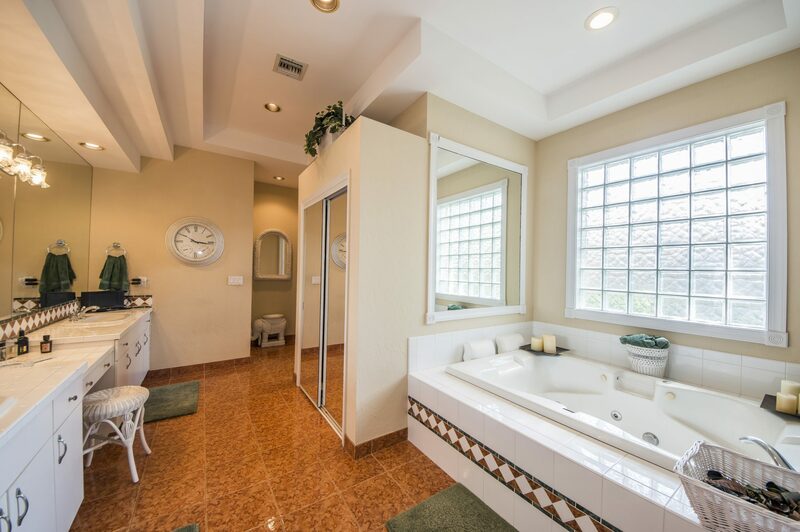 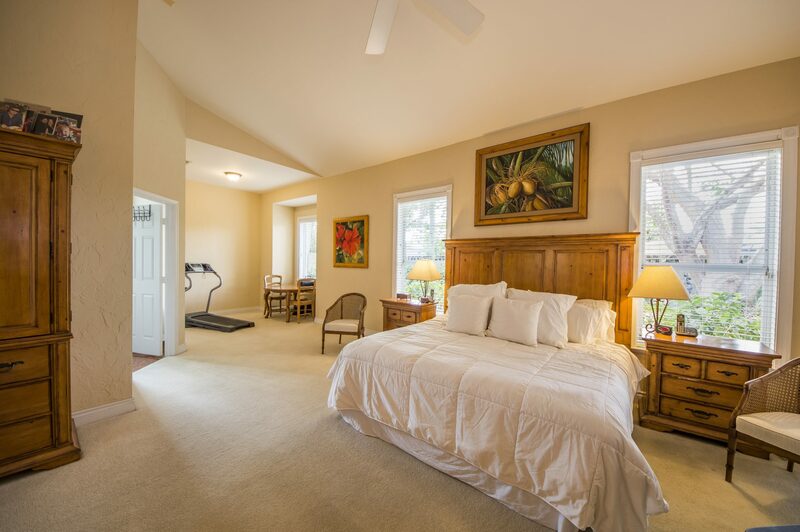 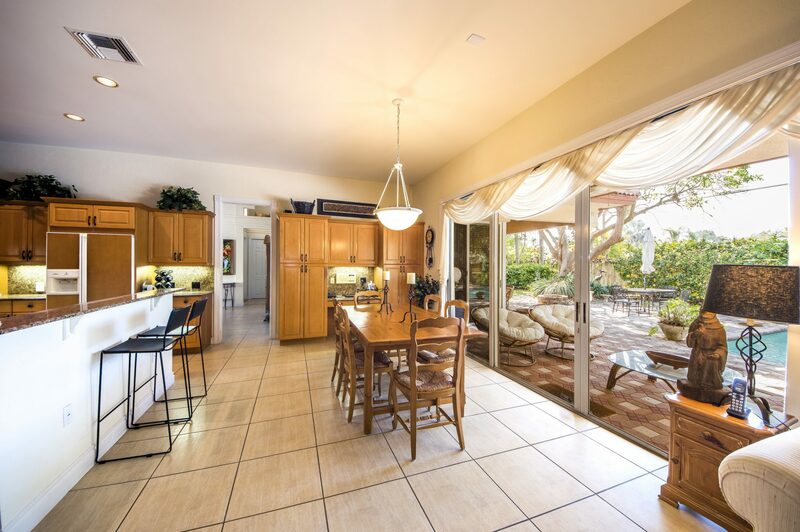 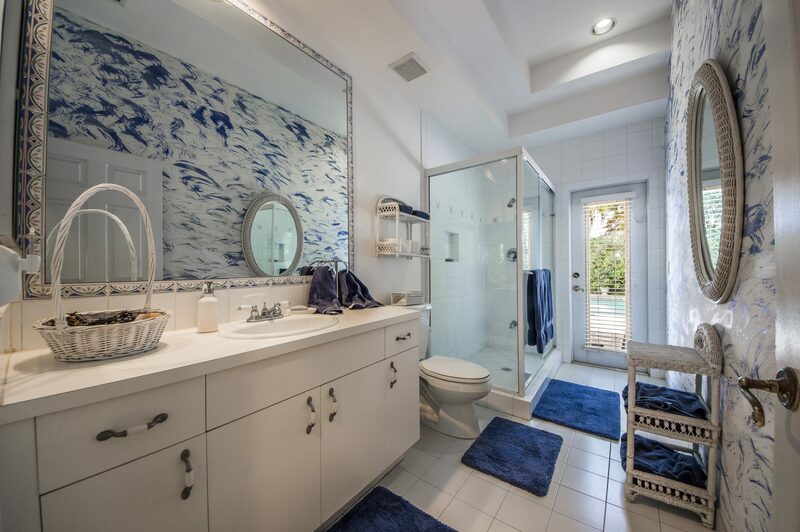 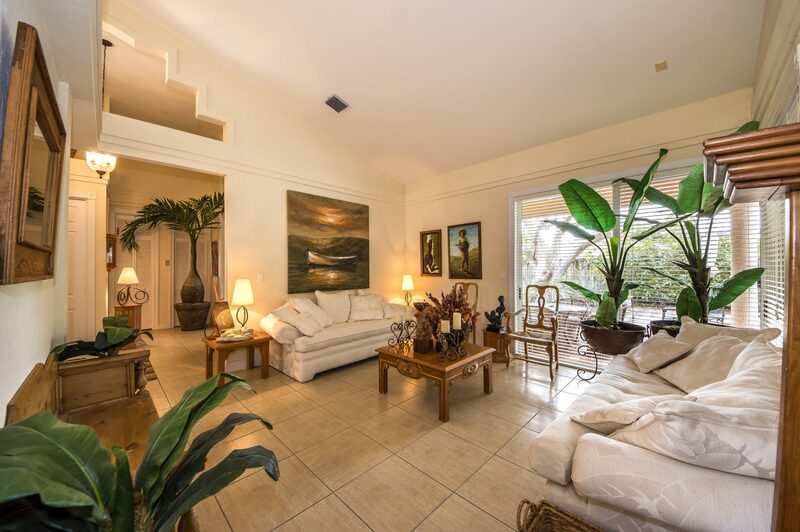 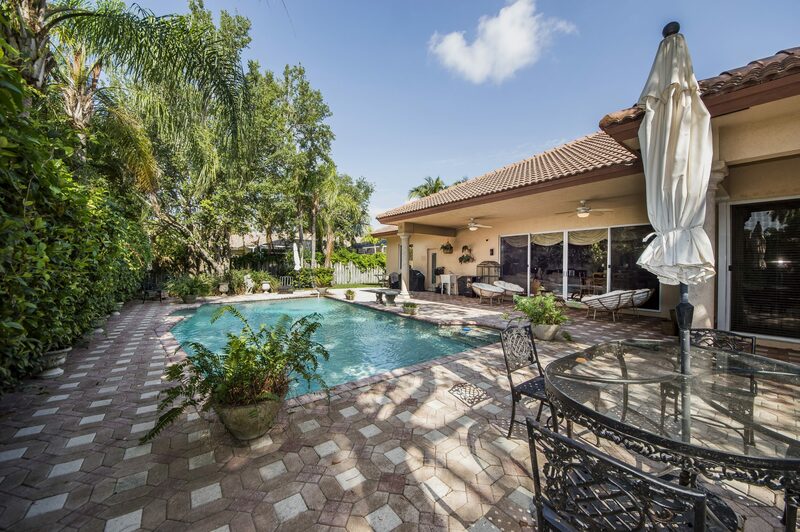 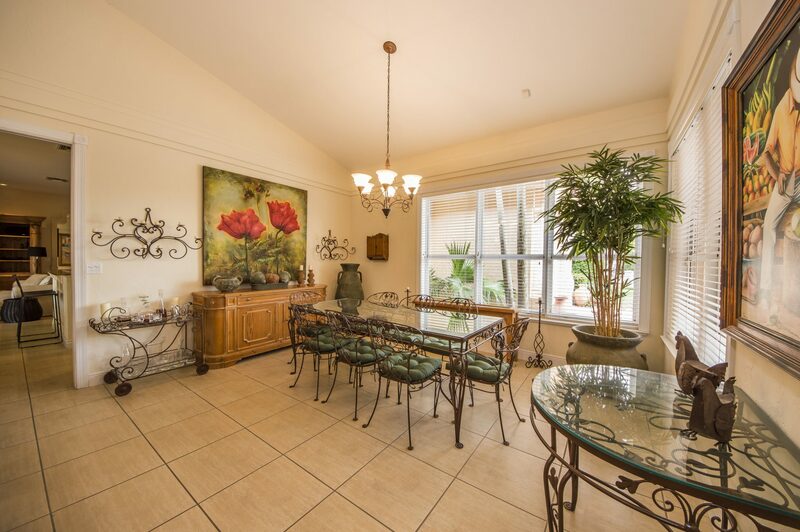 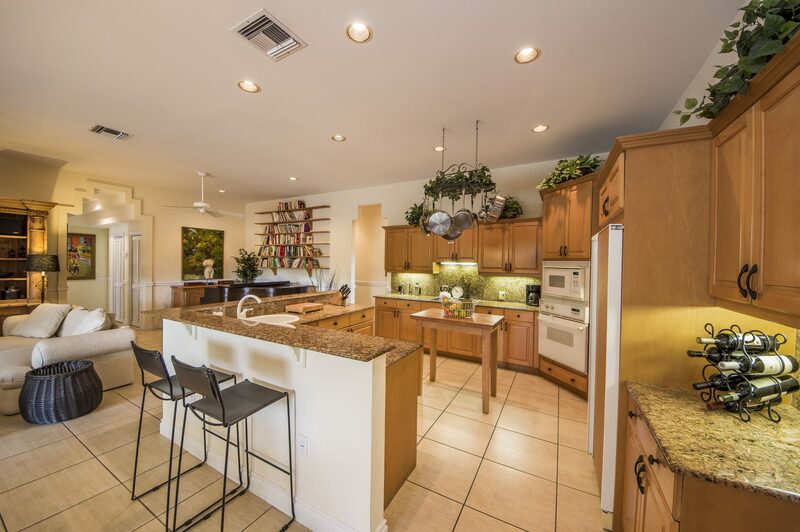 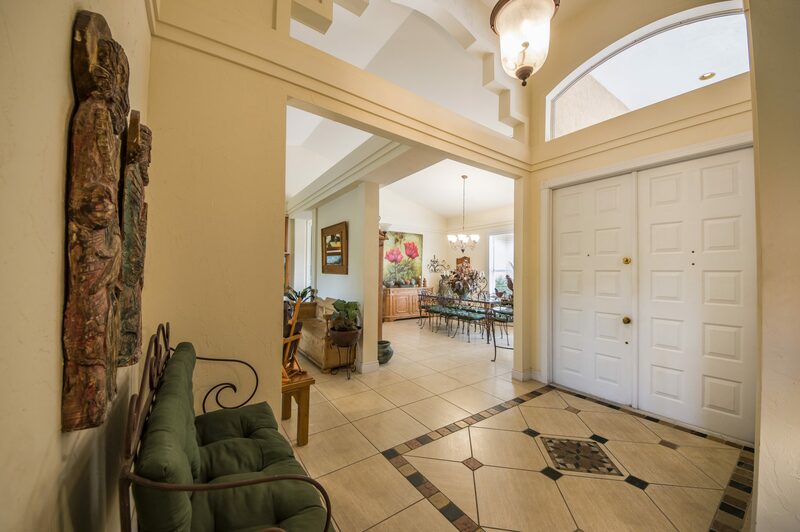 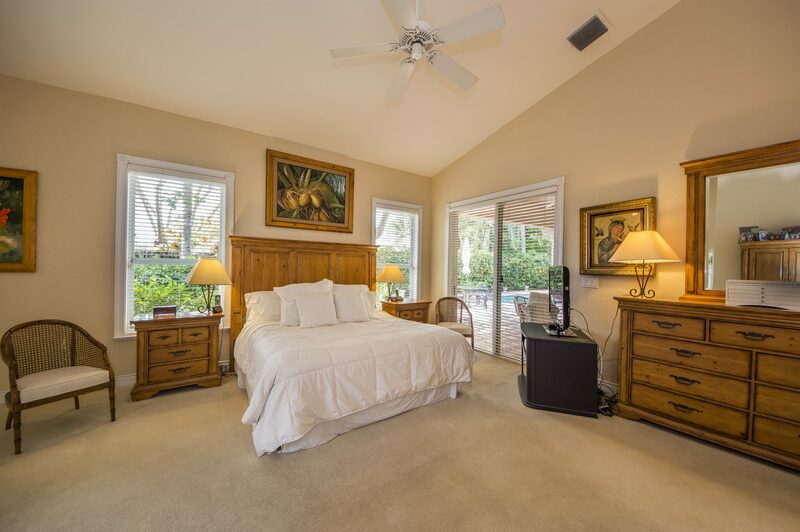 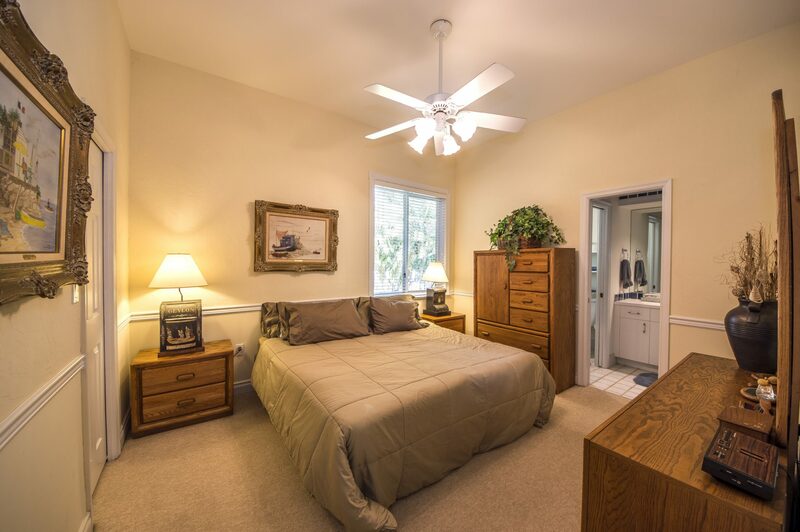 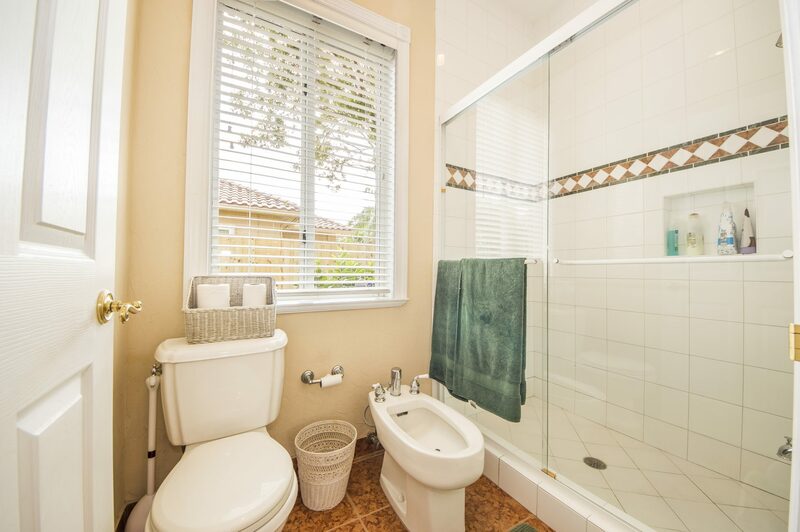 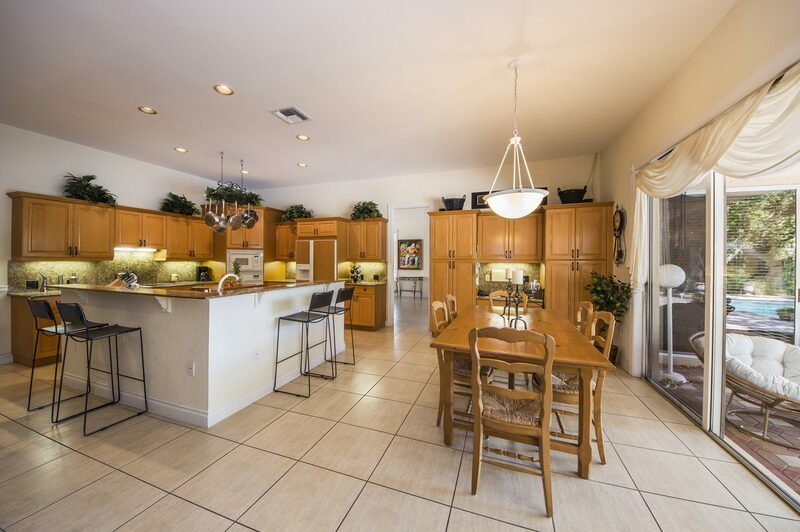 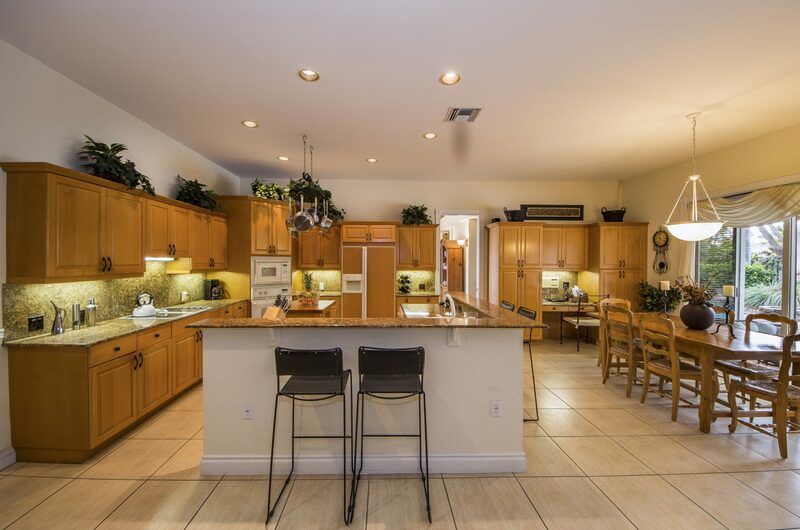 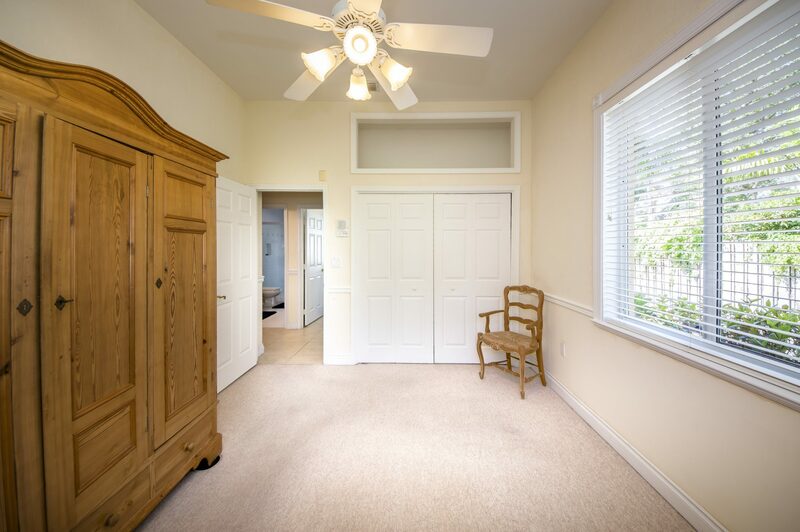 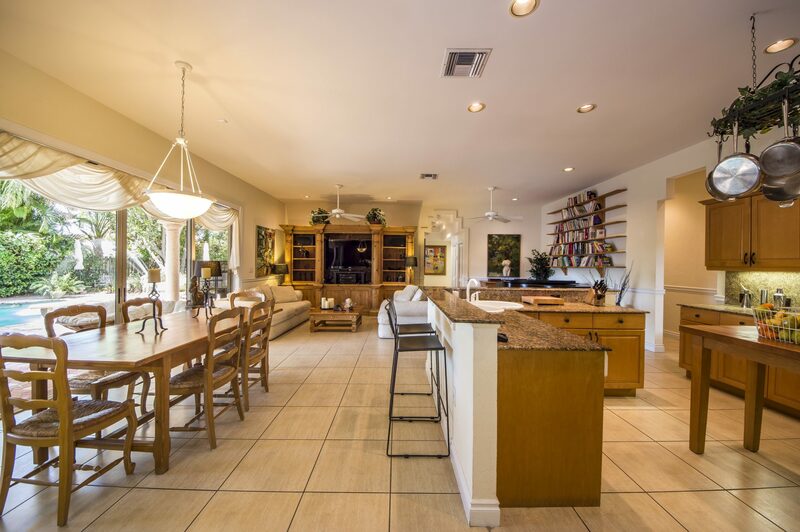 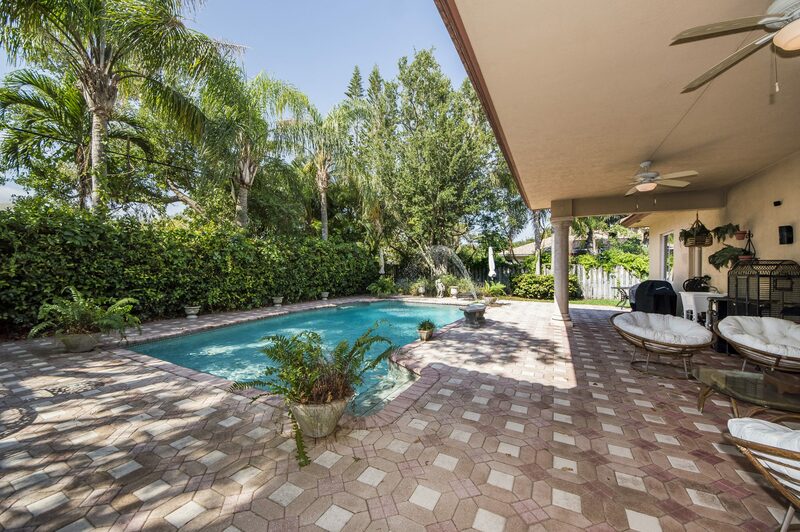 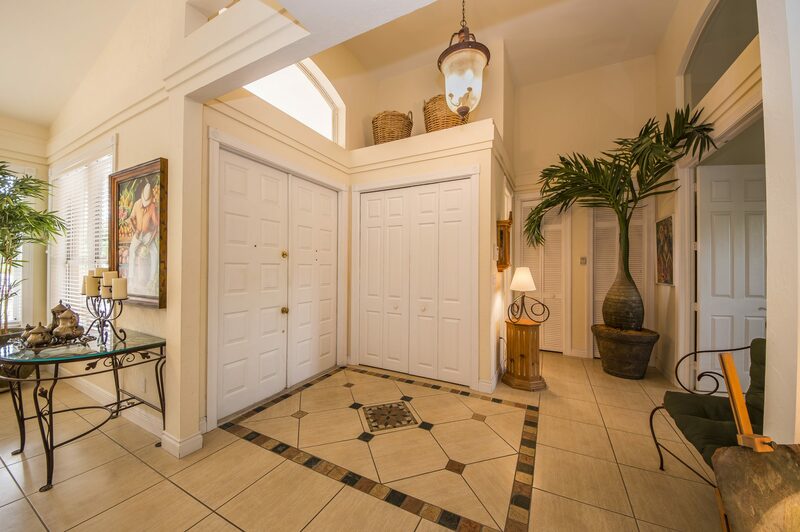 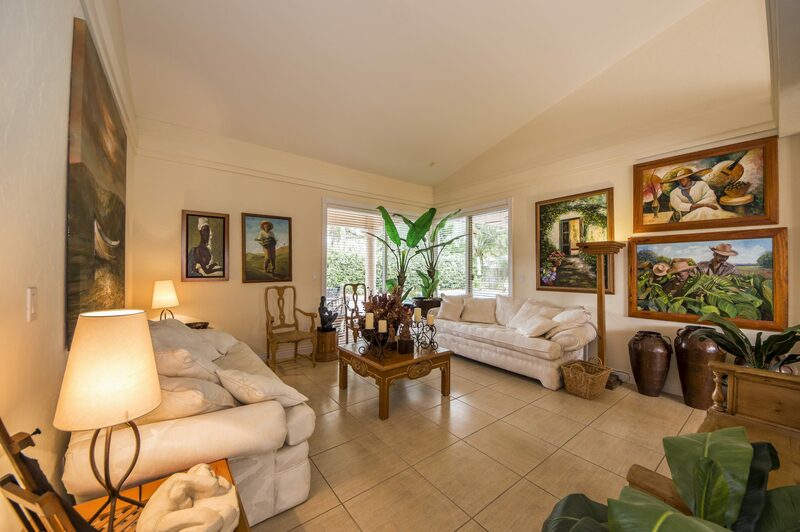 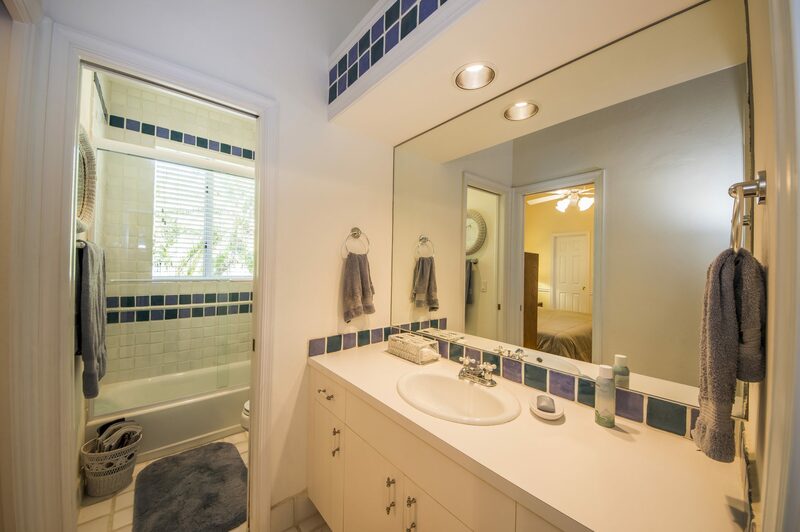 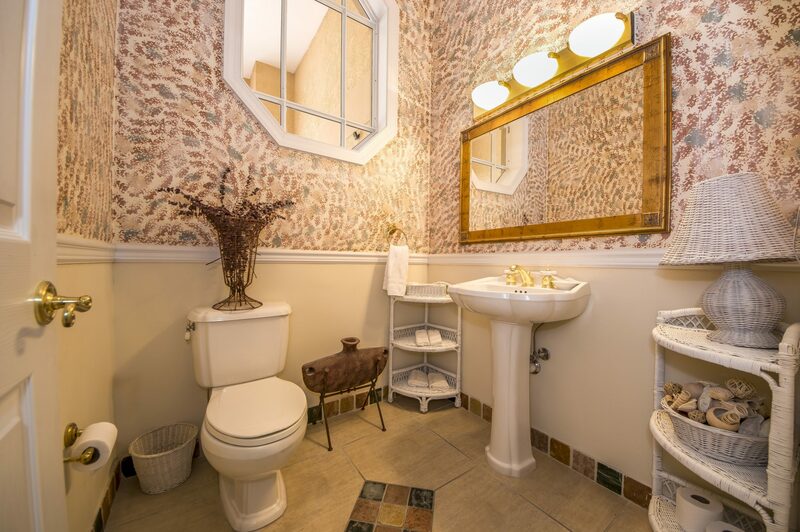 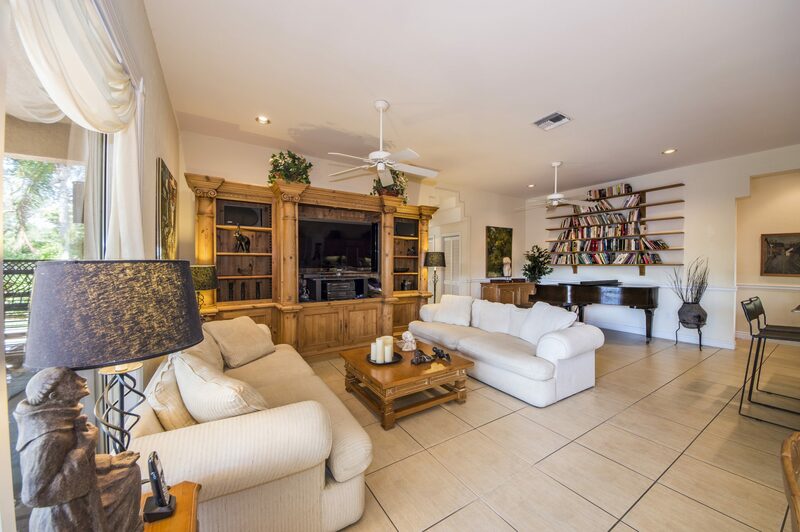 Don’t miss this 1996 Hollub built home in Gated Lychee Nut Grove at the end of the cul-de-sac. 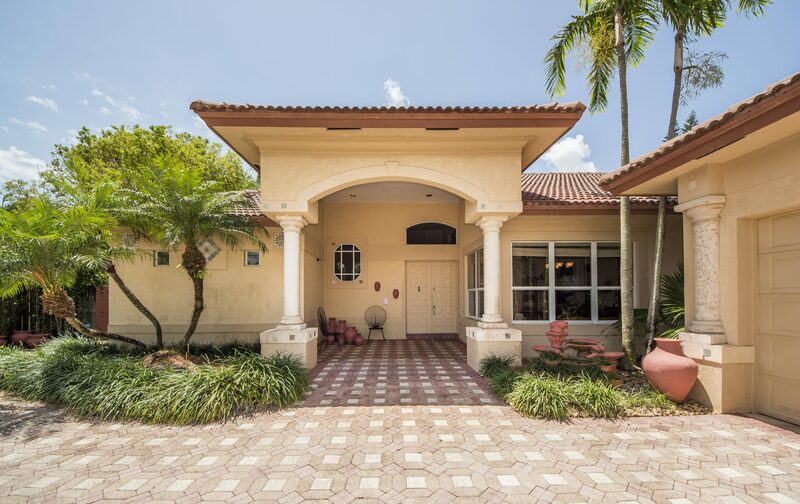 Steps from Coral Reef School and Park. 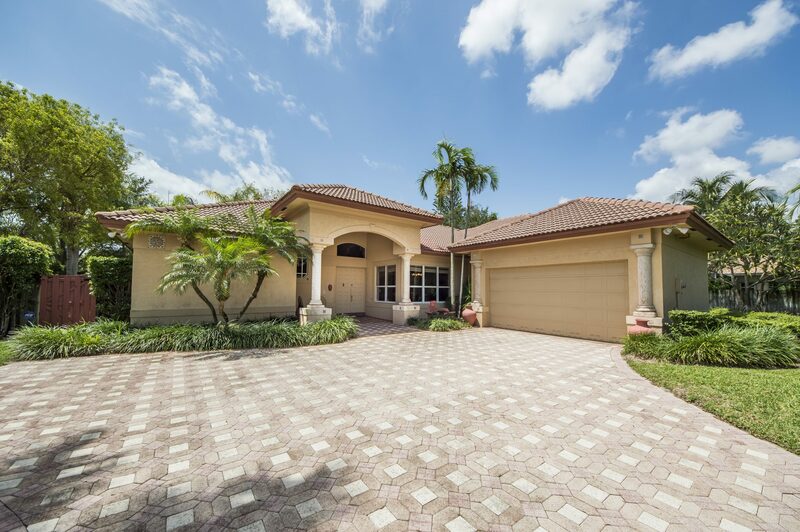 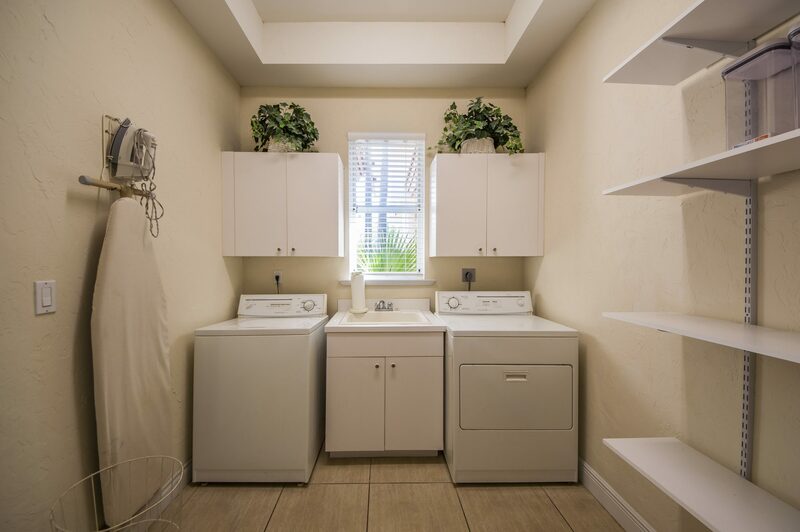 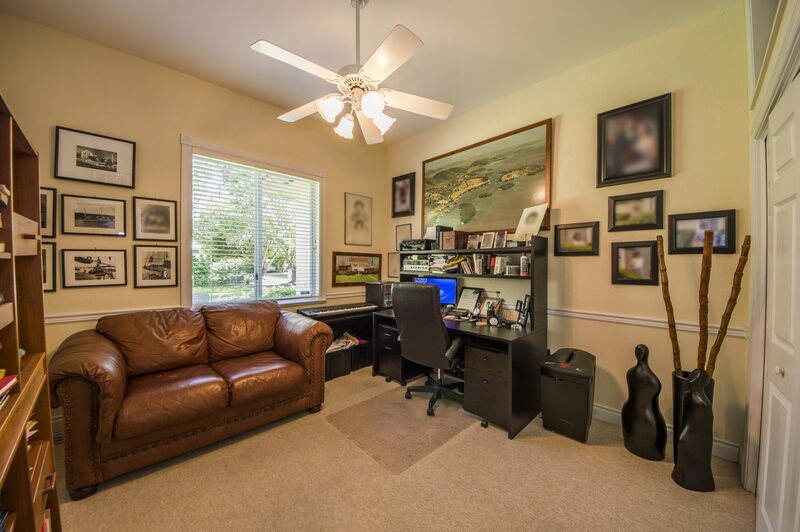 Quality features throughout this beautiful home. 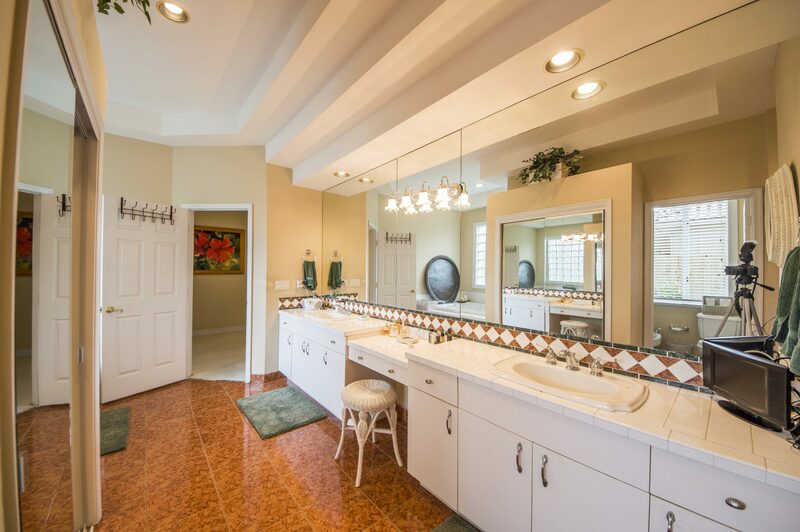 5 bedroom 3 ½ bath triple split plan with a huge master suite. 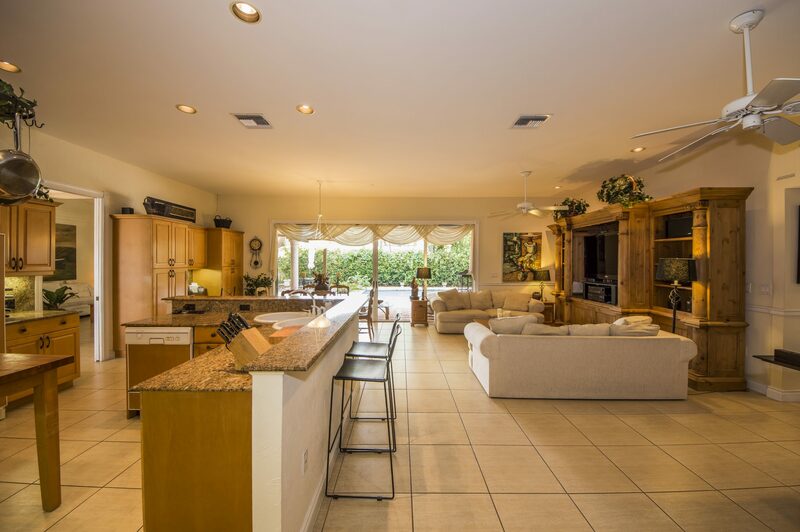 Open kitchen/ family room overlooking pool /patio with a deep overhang. 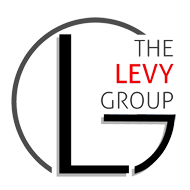 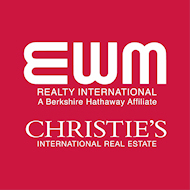 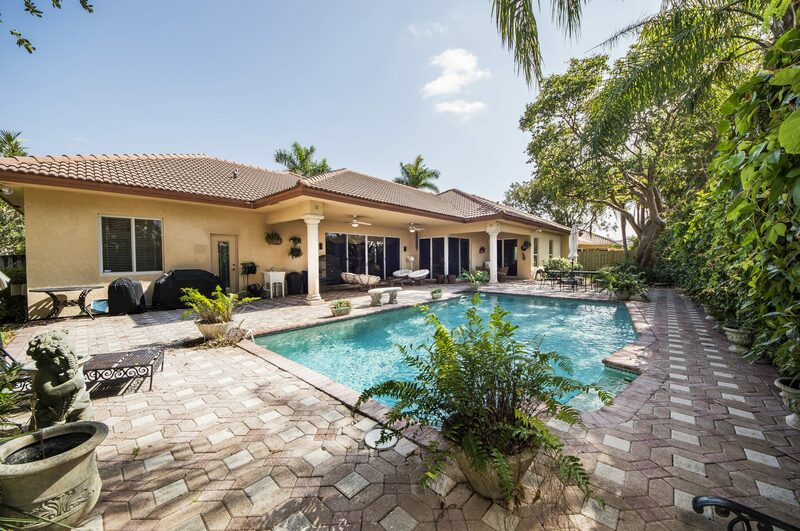 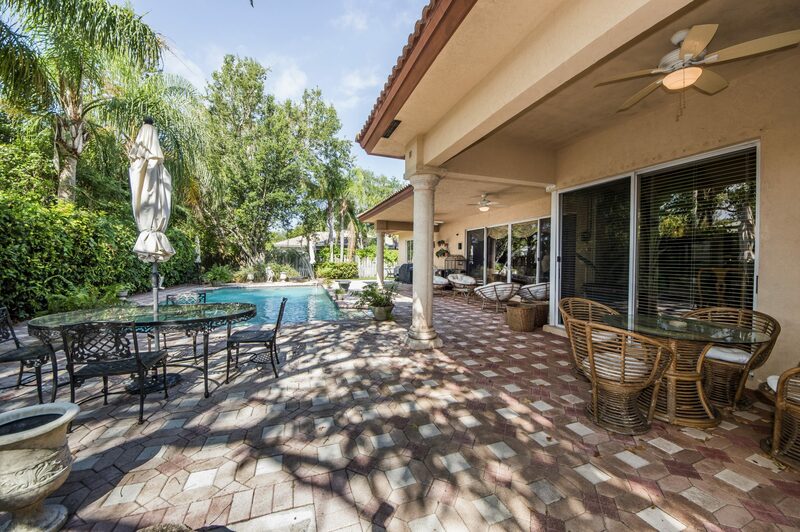 Private lushly landscaped, oversized 20,000 sq ft lot.